The 4th of July is a day to rejoice, be proud and salute all those brave warriors who fought for the freedom of our country. No amount of appreciation will be enough to describe their efforts. 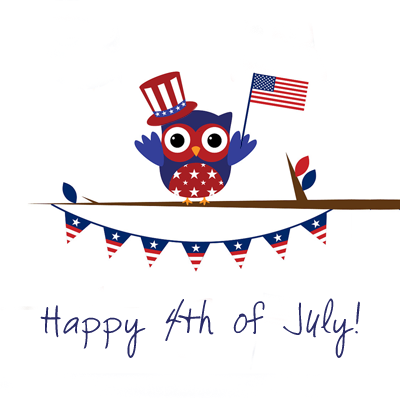 Happy 4th of July! Oh my gosh that is too cute! Hope you had a great 4th!